Growing up in Scotland, I have always been drawn to the great outdoors. I am lucky; it has never been more than an hour’s drive to escape the hustle and bustle of day to day life. 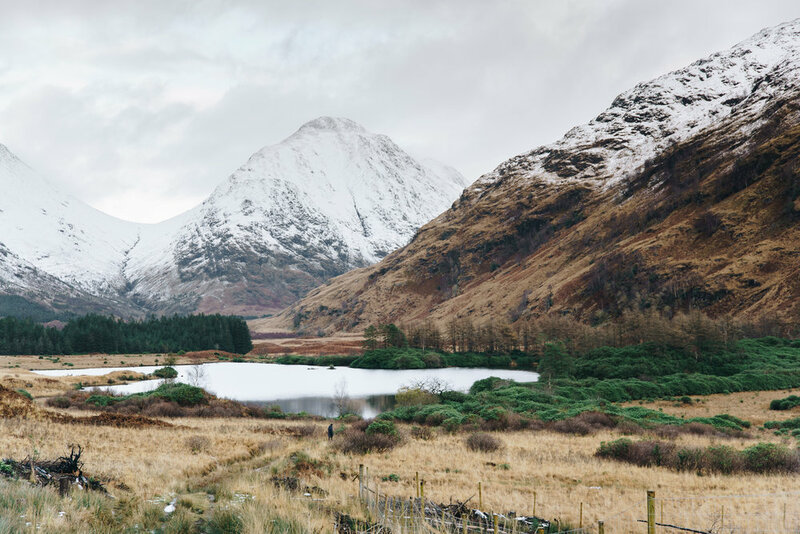 This winter I spent most of my free time in the Highlands, hiking and photographing the majestic surroundings I am fortunate enough to call home. Despite my familiarity with the area, this was my first time seeing it in the snow. The difference the snow can make to the landscape is incredible; the drama it adds to the rolling expanse already steeped in so much history. 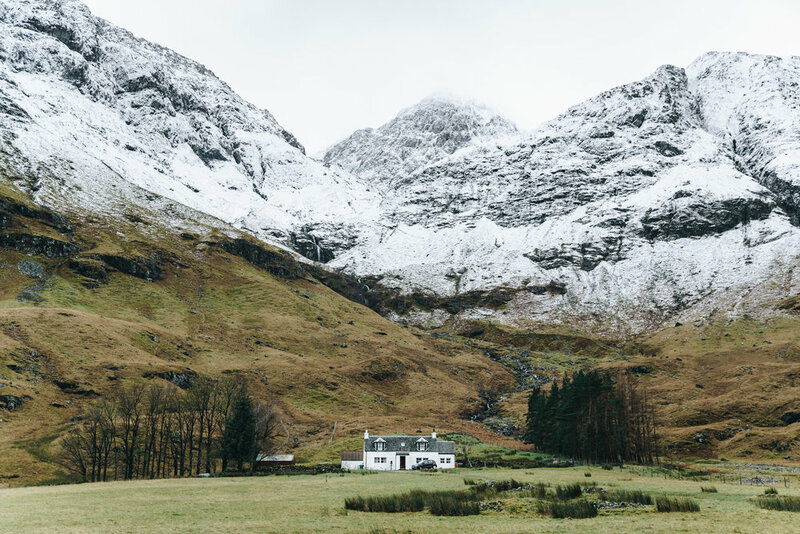 The stillness of the mountains as thick cloud passes over snow-capped peaks, the majestic wandering of a wild stag, and the soft crunching of snow being crushed underfoot. 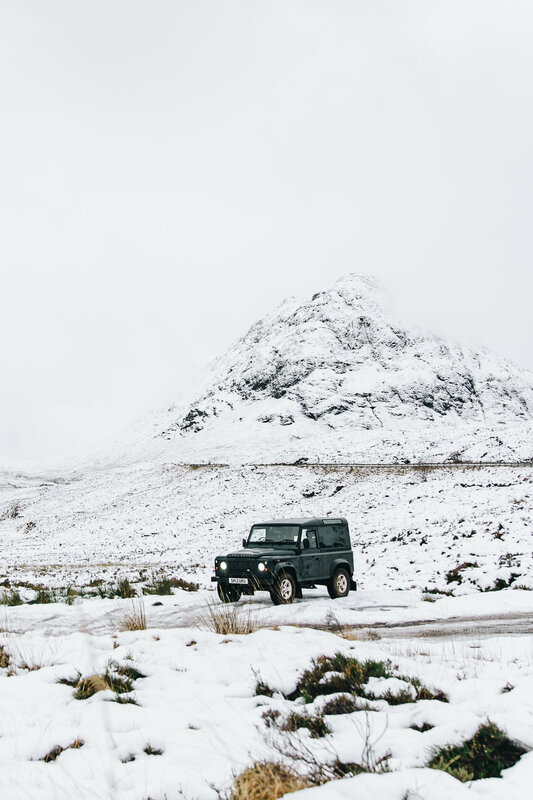 This is winter in the Scottish Highlands.